home / Uncategorized / Congratulations Hennessey Luu-Brown on her Commitment to Brown University!!! 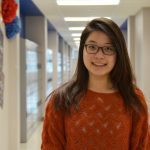 J. Addison School would like to congratulate Hennessey Luu-Brown on her commitment to Brown University (Ivy League)! Last year, Hennessey earned the award for “Best in Prep All-Star Game” and aided our Elite Girls’ Basketball Team to place Top 3rd among all Prep Schools in Ontario. 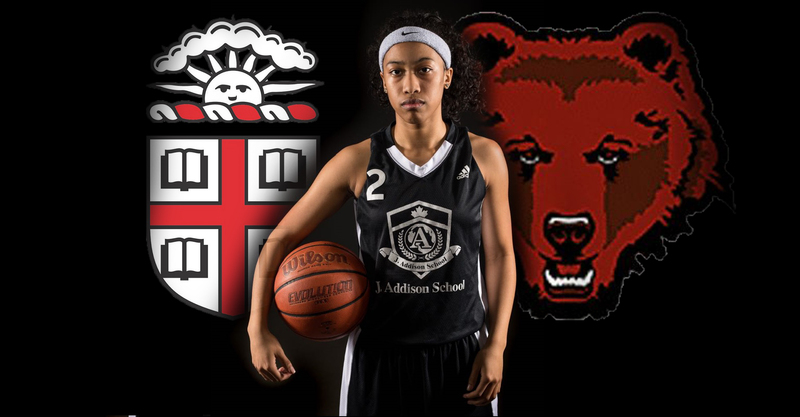 Her exceptional talent on the court paired with her strong academics led Brown University scouts to see her potential to be successful in Post-Secondary Athletics. We are excited to see her elevate her athletic abilities to the next level in the NCAA and wish her the best for this upcoming season.